But if the tiny satellites do successfully work, similar low-cost satellites could be sent to other distant planets and moons, making communication with Earth from these deep reaches of space easier, and in some cases, possible at all. When NASA lands a spacecraft on another planet, scientists generally need to have a “relay satellite” to beam images and measurements back to Earth. 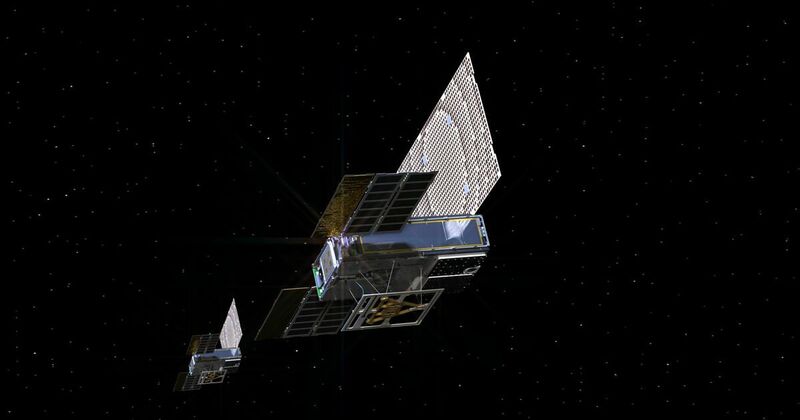 Space exploration is hugely expensive, and cubesats could provide a much cheaper way to relay this information back home, rather than building and launching heavy spacecraft.